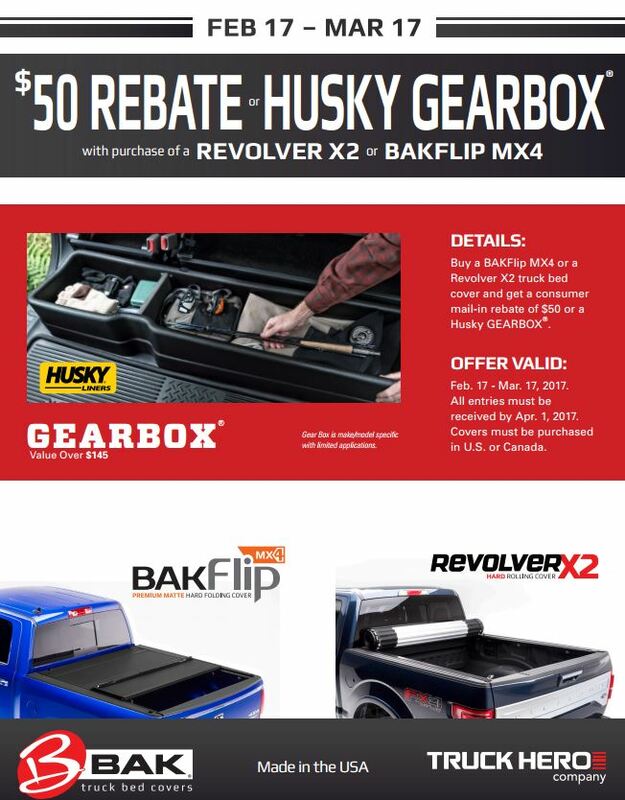 Via mail-in rebate. Qualifying purchases must be made in the USA or Canada from February 17 to March 17, 2017. Click image for printable form and complete details! <p>Via mail-in rebate. Qualifying purchases must be made in the USA or Canada from February 17 to March 17, 2017. Click image for printable form and complete details! 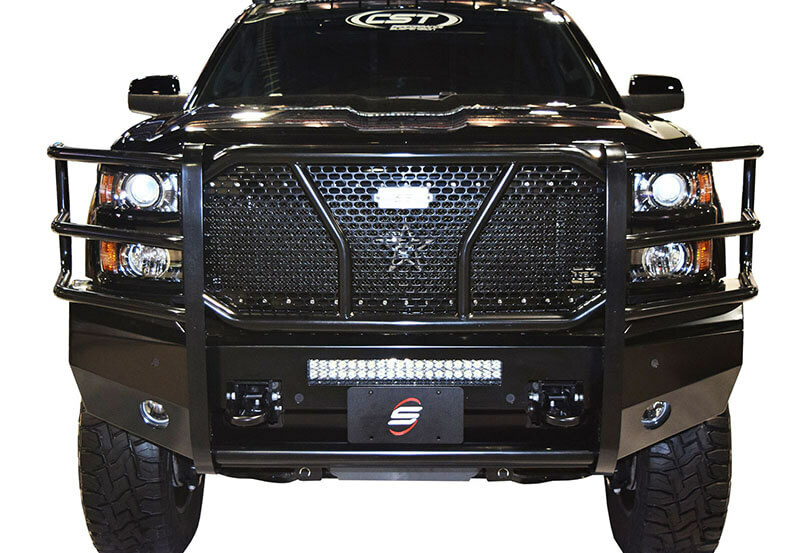 Steelcraft heavy-duty grille guards and replacement bumpers are best in class when it comes to protection, as the company is the only one in the industry to both dip and e-coat its products. The Elevation bumper line continues that tradition, achieving a lighter weight without sacrificing durability and including a great-looking matte finish. 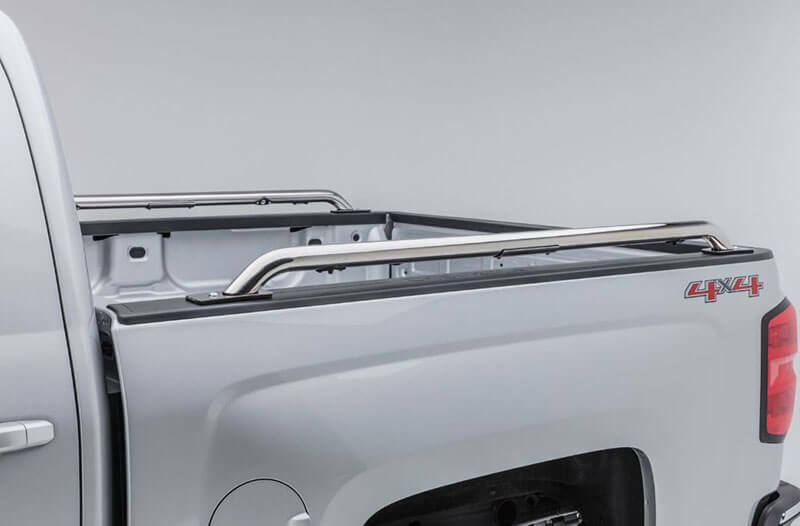 Elevation bumpers will accommodate most 20” double-row LED light bars and let you retain your factory tow hooks, fog lights, and license plate; plus, Steelcraft warranties the Elevation for 2 years—double the terms of many competitors. Phosphate dipped AND e-coated—only one in the industry to have both. Matte-finished flat steel instead of diamond plate. Schedule 40 pipe weighs 80–90 lb. less than other HD bumpers. Retains factory tow hooks, license plate, and fog lights. Allows most 20” DR light bars. Ingenious design and reliability don’t just describe the Ford Super Duty—they also inspired CURT’s OEM-style gooseneck hitch for Ford. 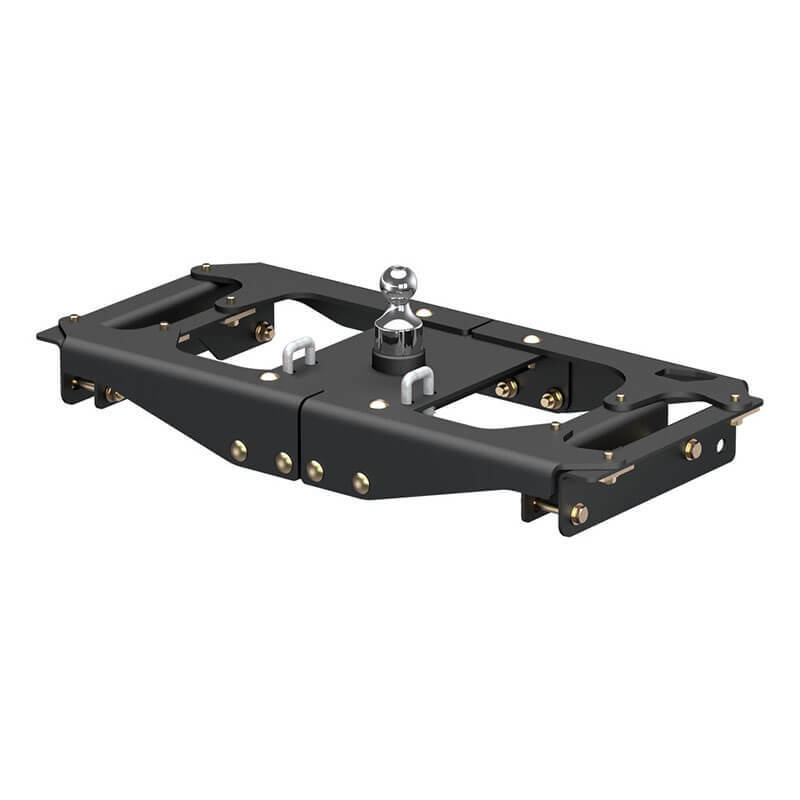 This hitch is built to excel in two key areas: ease of installation and safe, reliable towing performance. The 60700 hitch can be installed by a single person thanks to a design that uses fewer, more-compact components that can be handled without a buddy. CURT also eliminated several steps from the process to speed up installation time and reduce the number of required modifications. For example, the hitch does not require the exhaust or spare tire to be lowered, nor does it demand any welding, temporary truck bed removal, or even bed-flange trimming. Best of all, it mounts using preexisting factory holes—meaning the only drilling necessary is for the gooseneck ball hole and safety chains in the bed. This OEM-style gooseneck hitch for Ford is SAE J2638 rated to safely tow up to 30,000 lb. GTW (7,500 lb. tongue weight). Instead of a side-handle mounted under the wheel well, it uses a patented, latch-locking 2-5/16” trailer ball, which easily drops into the gooseneck head from above the truck bed and is secured with a simple quarter-turn of the latch. Finally, heavy-duty 5/8” safety chain anchors are included for security. No exhaust or spare tire lowering or drilling required (except the truck bed holes). Patented 2-5/16” ball quickly installs with 1/4-turn latch-locking system. Retention balls lock the ball in place, eliminating the need for a side handle. Heavy-duty 5/8” safety chain anchors offer a secure hold for large trailers. Protected by a rust-resistant liquid A-coat. Meets proposed SAE J2638 testing standards. <p>Ingenious design and reliability don’t just describe the Ford Super Duty—they also inspired CURT’s OEM-style gooseneck hitch for Ford. This hitch is built to excel in two key areas: ease of installation and safe, reliable towing performance. 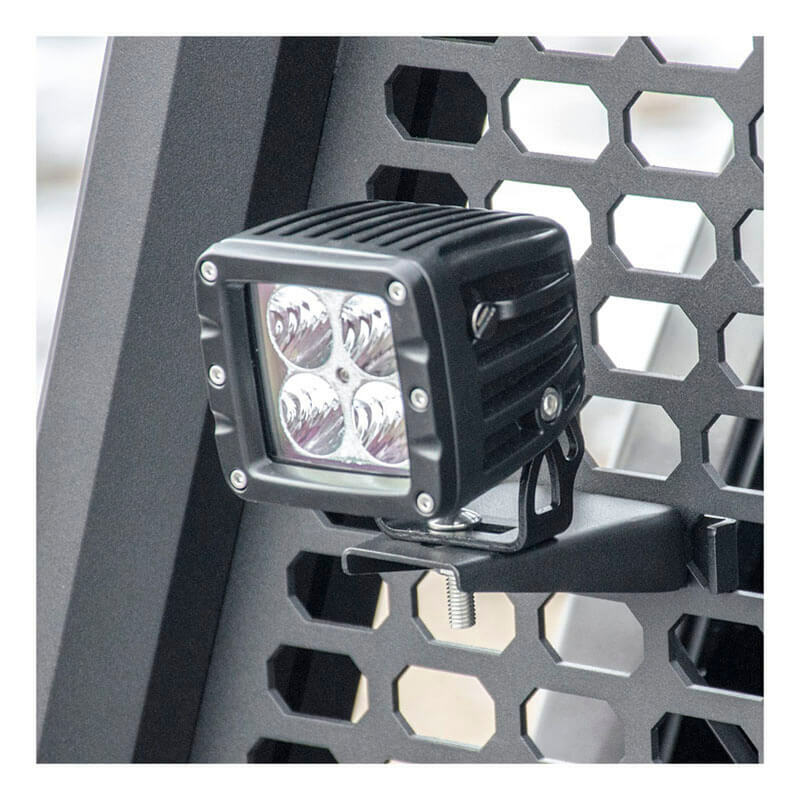 ARIES has long been known as a leader of light-mounting solutions for trucks, SUVs, and Jeep. Thanks to legacy products like 3” and 4” Big Horn bull bars and the widest application coverage of grille guards on the market, if you had a light, ARIES likely had a secure mounting surface. The game changed when ARIES introduced the innovative Pro Series grille guard with the patented LED-mount crossbar and Jeep JK roof and hood-mount LED brackets. You might say that ARIES saw the light! ARIES continues its march into LED territory with the addition of a complete line of LED light bars and work lights, including six of the most popular light styles made specifically to complement ARIES’ LED light-compatible products. 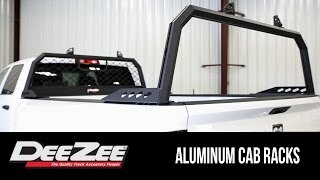 The company also offers an optional base-mount light bar bracket (PN: 1110312) for mounting ARIES light bars on any bull bar, bumper, or headache rack. Grade A LED chips by Cree. IP68 and IP69K waterproof and dustproof ratings. Dual oversized heat sinks for low running temperatures. Instant on-off requires no warmup time. Three-year finish warranty and limited lifetime warranty against defects. 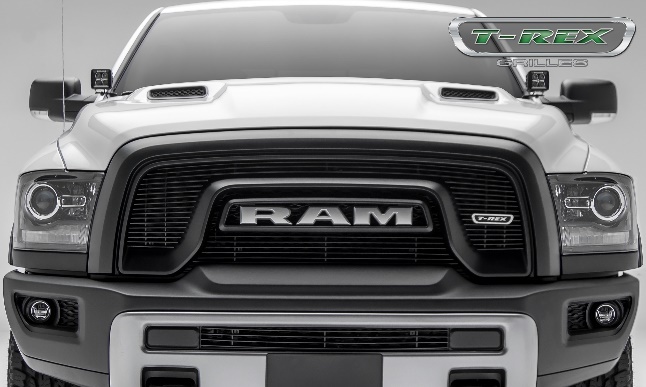 T-Rex Grilles does it again with its all-new laser billet grilles for 2015–2017 Ram Rebel 1500 trucks (PN: 6214641). These grilles are everything you’d expect from T-Rex: fantastic fit and finish coupled with the overlay design make them an ideal choice for serious and casual enthusiasts alike. 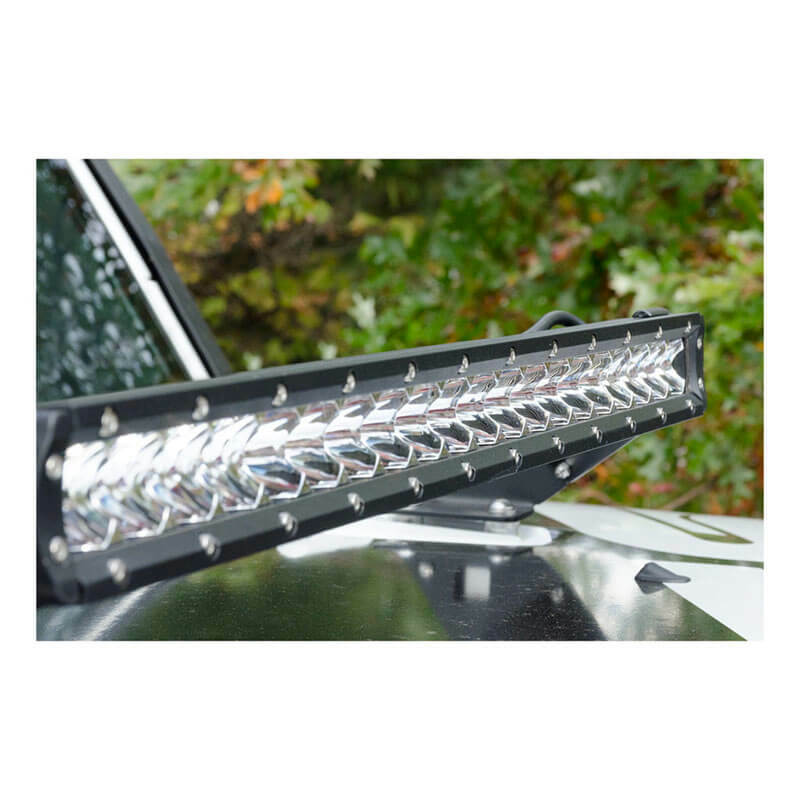 With no cutting or drilling required, these grilles are a great choice for dealerships, 12-volt installers, or off-road shops. Along with the available matching bumper grille, you can give your Ram Rebel an appearance overhaul without breaking the bank. 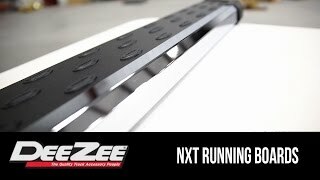 T-Rex laser billet grilles are finished in a black polyurethane powdercoat and carry a lifetime structural warranty and three-year finish warranty. Installs with common hand tools. Want to check out more about Dee Zee? If you’re reading this post, you’ve obviously discovered our Total Truck Centers™ blog. You might know that it’s packed with a steady stream of new-product information, videos, photos, consumer rebates, and special manufacturer news to keep you current with our industry. But did you also know that every entry includes a tool called Power Mail™, which we designed to help you share our content with your customers and get them excited about the products you sell? At the top of every blog are two links: Clip for Power Mail™ and Share for Social Media. The first lets you paste text and images (or the HTML code) from the blog directly into your email client—allowing you to send out a professionally prepared email in minutes! Share for Social Media makes a short link you can paste into your business’s Facebook or Twitter feed for an instant post. 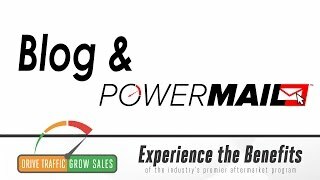 Power Mail™ lets you connect with your customers more easily and regularly, keeping you top of mind while requiring very little in the way of time, staffing, or technical expertise. It’s just another way Total Truck Centers™ is committed to your success. Stay current with the latest products, rebates, and industry news. Instantly create emails and social media posts based on any blog entry. Easily do the marketing you need to drive traffic and grow sales. 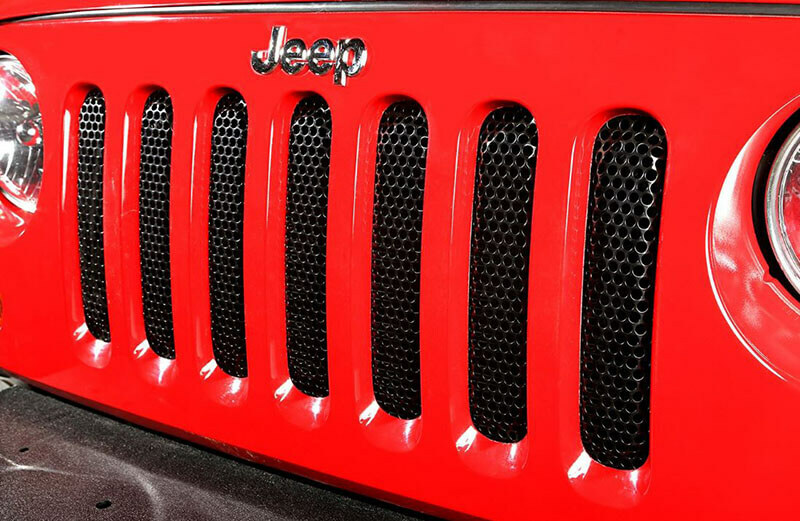 The stylish 11401.32 Grille Insert from Rugged Ridge features a perforated metal design that will enhance the front end of your 2007–2017 JK or JK Unlimited with unique flair. Available in a durable black powdercoat, this insert comes with corrosion-resistant hardware and is backed by a five-year limited warranty. Note: This product is not compatible with the Altitude, Dragon, Polar, or X edition. For 2007–2017 Jeep Wrangler JK and JKU. Does not fit the Altitude, Dragon, Polar, or X edition. Durable black powdercoat and corrosion-resistant hardware. 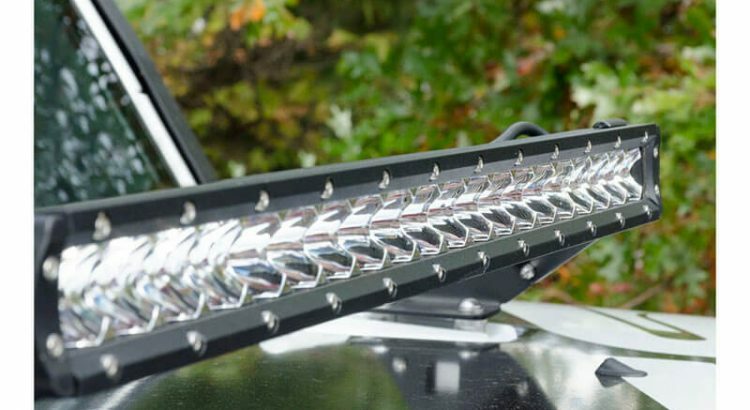 Go Rhino LED Bed Rails illuminate your truck bed using two super bright lights located on each rail. The LEDs are activated by weather-sealed switches located at the cab and tailgate ends of the bed rail for easy use. Stake-pocket installation eliminates the need for any drilling. Go Rhino has made two finishes available: Polished Stainless with a limited lifetime warranty and Textured-Black Powdercoat with a five-year warranty. Battery-operated LEDs good for 50,000 hours of service (AA batteries not included). Weather-sealed enclosure requires no hard wiring to electrical system. Underside switches located at cab and tailgate ends for operational convenience. Patent-pending design uses stake pockets for installation—no drilling required. Vehicle-specific packages sold in pairs (mounting hardware included). Available in Polished Stainless (limited lifetime warranty) or Textured Black (5-year warranty).